Mr. Madory is of counsel at Pleiss Sitar McGrath Hunter & Hallack (formerly Wroten & Associates) and was the founding partner of Madory, Zell, Pleiss, McGrath, APC. He recently received from the American Board of Trial Advocates (ABOTA) the first Life Time Achievement Award. 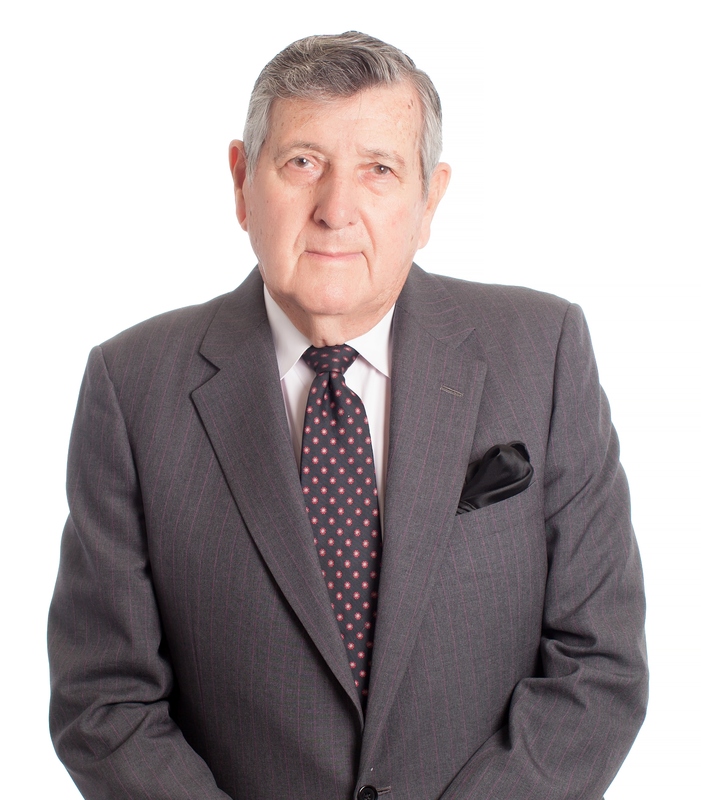 He has a wealth of experience in all aspects of civil litigation. He has served as a supervisor of insurance claims with major insurance companies, and has been practicing law since 1962. Mr. Madory also served in the United States Marine Corps from 1950 through 1980, retiring as a Colonel in the Marine Corps. He has tried over 250 jury cases, arguing cases before State Courts throughout California; the United States District Court, Central District of California; the United States Court of Appeals, Ninth Circuit; the United States Supreme Court; and the United States Court of Military Appeals. Since 1968, Mr. Madory has concentrated his practice in the field of professional malpractice, including medical, legal, and dental. He continues to handle civil litigation in the fields of health, medical staff, personal injury, wrongful death, and products liability law, as well as a Medical Staff Hearing Officer for several prominent large hospital networks. In addition, Mr. Madory has served as a private mediator and arbitrator for the American Arbitration Association. He has lectured for the Pepperdine University School of Law, California Hospital Association, Los Angeles Trial Lawyers Association, Saddleback Community College, California Continuing Education of the Bar, Orange Country Trial Lawyers Association, and Orange County College of Trial Advocacy. ABOTA has also honored Mr. Madory by naming him Defense Trial Lawyer of the Year for 1997 and its Civility Award in 2007. Mr. Madory also has had an AV rating of preeminent AV® “AV” rated by Martindale-Hubble for several decades. Mr. Madory received his Bachelor of Science and Education and Master of Arts from Ohio State University, and obtained his Juris Doctor from Southwestern University. Mr. Madory is a proud member of American College of Trial Lawyers, Fellow; National Board of Trial Advocacy, Certified Civil Trial Advocate; American Board of Trial Advocates, Past President and Diplomate; American Inns of Court; American Bar Association; State Bar of California; Association of Trial Lawyers of America; Southern California Defense Counsel Association; Orange County Bar Association; Los Angeles County Bar Association; National Association of Health Attorneys; and California Association of Health Care Attorneys.